Picturesque baray opposite Banteay Kdei. Originally constructed by the same architect that built Pre Rup. Remodeled in the 12th century as part of Jayavarman VII's massive building campaign. 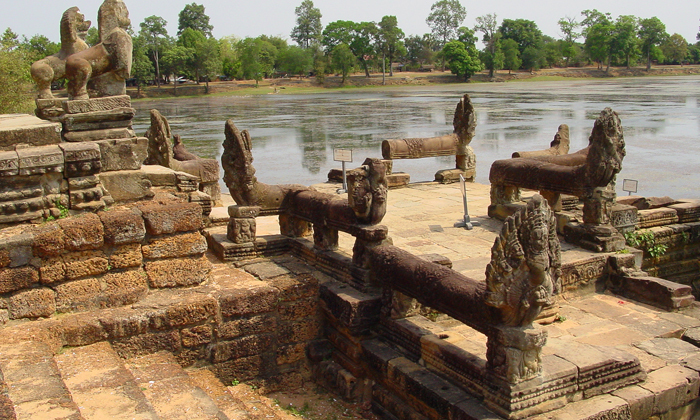 A multi-tiered landing platform on the west edge of the baray is adorned with naga balustrades and guardian lions. The very sparse remains of an island temple can be seen poking from the middle of the lake during the dry season when the water is low. 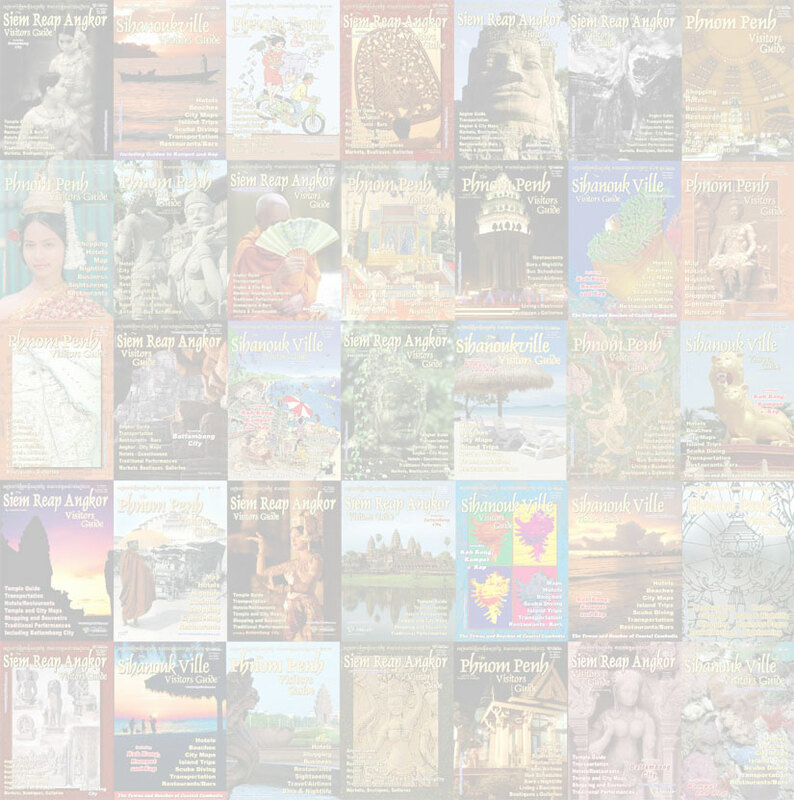 Srah Srang offers a pleasant, less touristed sunrise alternative to Angkor Wat.